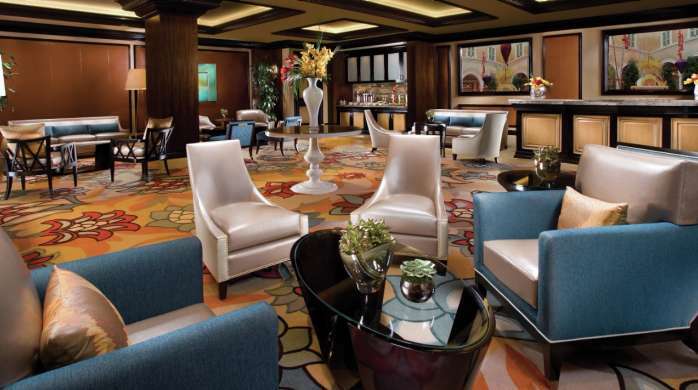 Make your Las Vegas suite dreams come true in the Bellagio Suite. Two bedroom Bellagio Suites have separate living room and bedrooms, powder room, and couples’ baths – one with a steam shower and the other with a soaking whirlpool tub. Customize your stay with own preferences with the suite’s mood lighting, individual climate controls and reading lights, automatic drape and sheer controls.